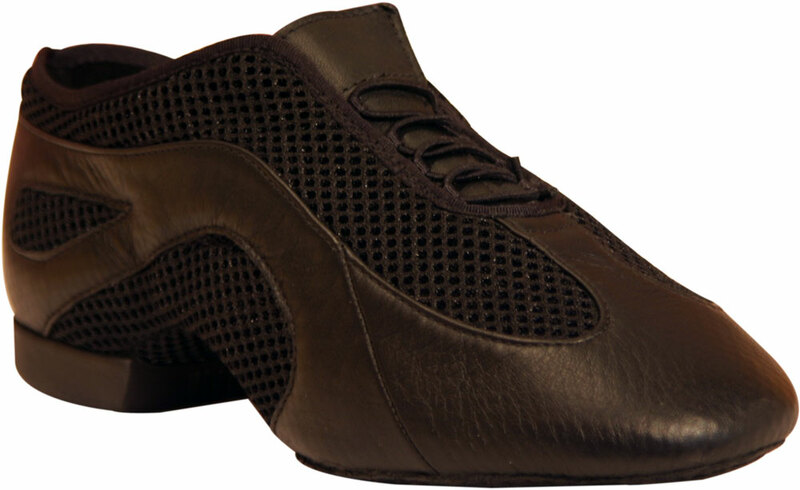 Design line enhances the natural line of your pointe. mesh arch for perfect fit and foot aeration. high tech comfortable, moisture removing lining. 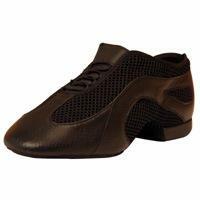 two stage moulded heel gives comfort and cushioning but retains perfect foot to floor contact. specially shaped top line upper to remove stress from achilles tendon when pointing. Are these trainers suitable for doing Body Jam? 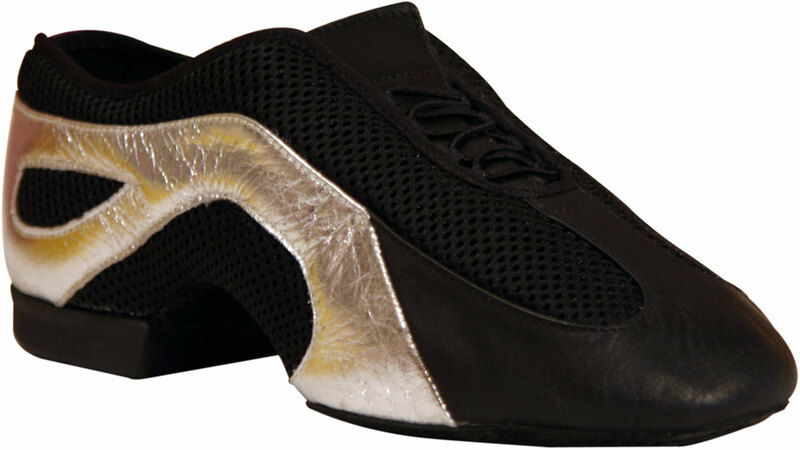 These shoes would probably not be suitable for Body Jam.